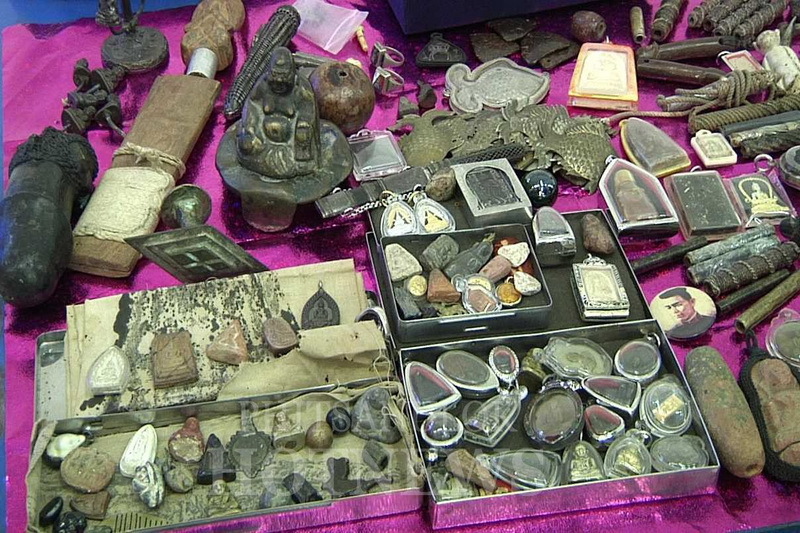 Thip Pa Nert market is well-known market to find Buddhist’s amulet. 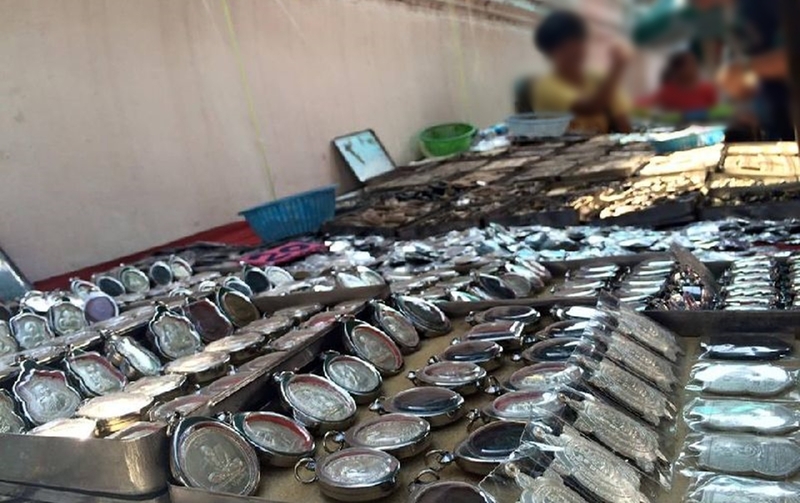 Thip Pa Net market is the well-known market to find out your beloved Buddhist’s amulet. Buddhist Amulet is be various and almost of Thailand. According to our Chiang Mai, there is a lot of well-known and valuable Buddhist amulet too. 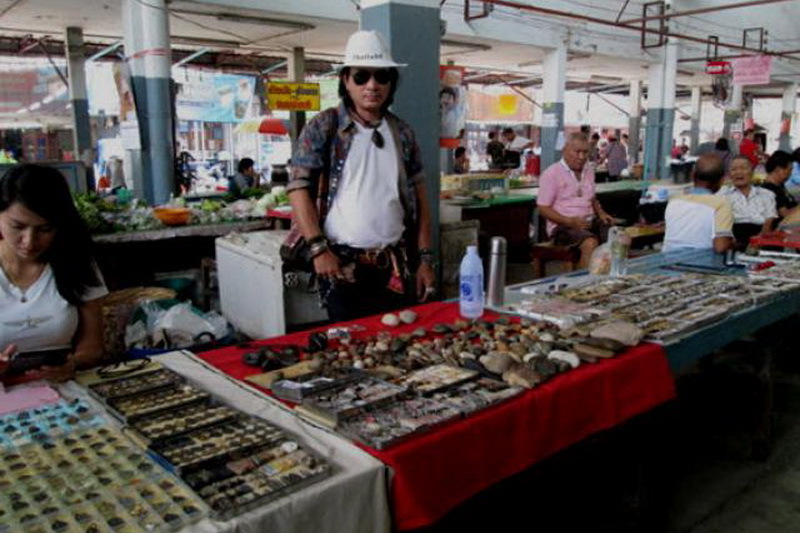 However, you can find your belove Buddhist amulet at the Thip Pa Net market, the best amulet market in Chiang Mai. Therefore, I am so impressed to recommend you to this amazing market which collect a lot of your beloved Buddhist amulet is the Thip Pa Net market. 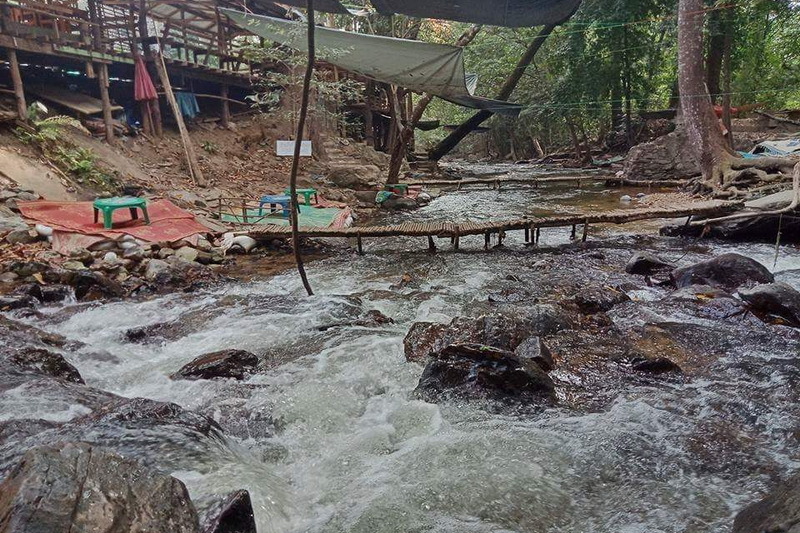 What do we have seen at the Thip Pa Net market? According to the amulet, there is an importantly faithful belonging for people in almost from the past till to the present time. Every religious always has their own faithful and Thai people from the past belong to nowadays. 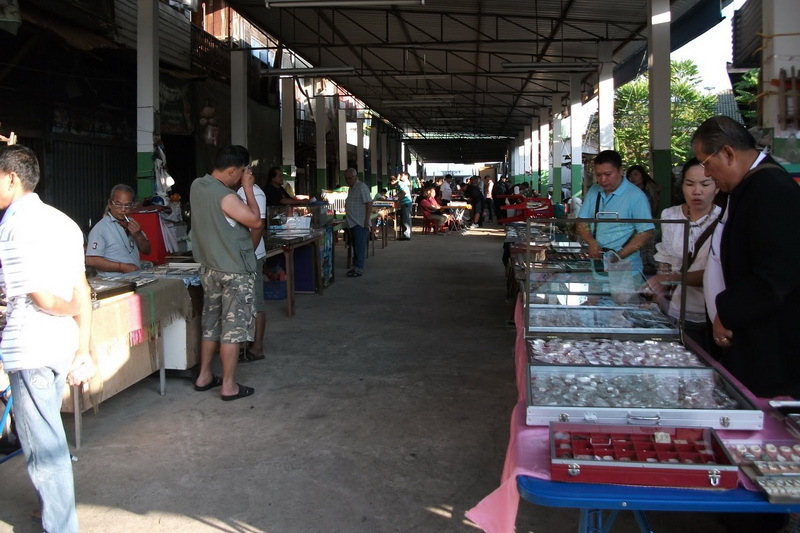 Our Thip Panet market is the most well-known as best of Buddhist’s amulet market in Chiang Mai. There is included of retails, which has rare of the Buddhist’s amulet. The Thip Pa Net market is open from 09:00a.m. to 12:00 a.m. for not only every Buddhist amulet’s expert but also the guy who faithful to the Buddhist amulet. In my mention if you are seeking for the rare or valuable Buddhist amulet, the Thippanet market is the best answer for you. I think this market is so simply every expert are in friendly advice for the newbie and the foreigner visitor as well. There is reflecting as well with the native being for the guy who interested in the Buddhist’s amulet. Moreover, there is a lot of ultility for your Buddhist amulet in friendly price too such the many types of frame for protect your beloved Buddhist amulet, the necklace, and the other ultility for retain you beloved Buddhist amulet belong with you in the well looking. In additionally, the guide books for advice with the local and none local Buddhist amulet has provided with friendly price and a good quality at our Thip Pa Net market too. As ma recommendation if you are the one who most like to the Buddhist amulet, you should visit this Thip Panet market as once then, you will get the great opportunity to not only seek out your faithful Buddhist amulet but also, to gaining up your amulet knowledge as much in this amazingly amulet market too. 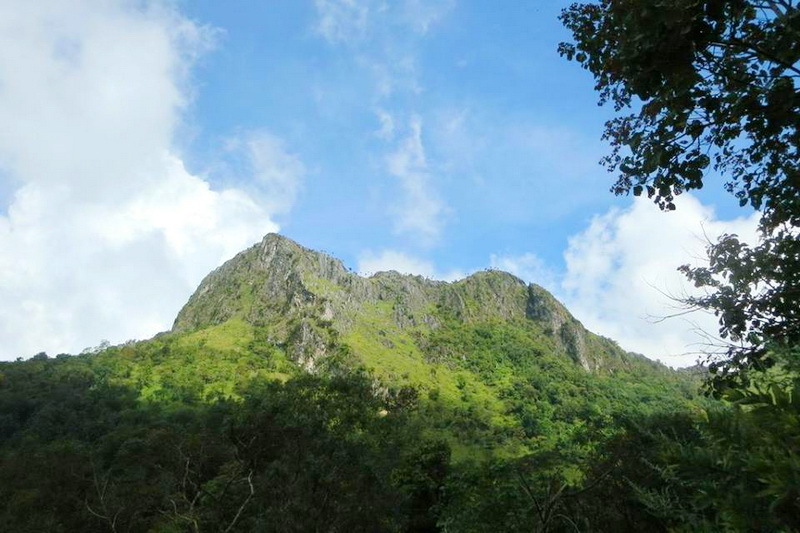 How do we get to the Thip Pa Net market? 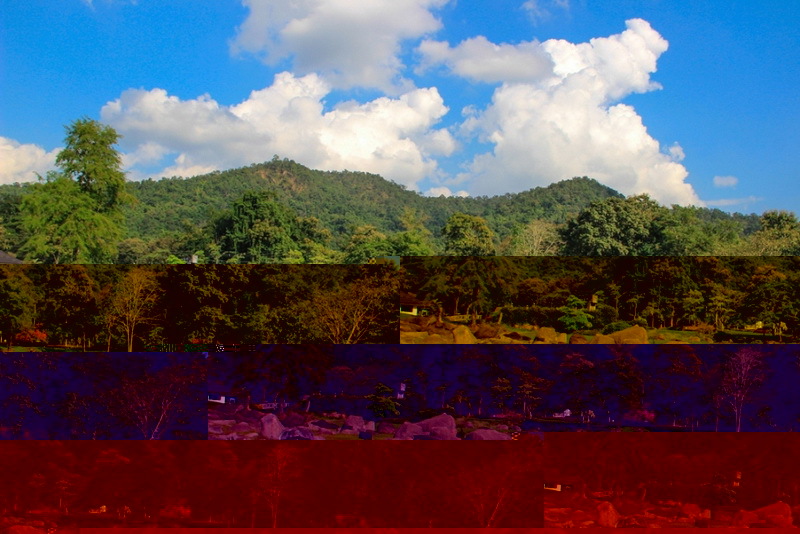 As the information of the Thip Pa Net market, there is located in our central city of Chiang Mai. So, there is a lot of options to reaching the destination. By the way, I have the recommended direction with easily in both types are by the way of using with your own or rental vehicle and by taking the provided public transportation. I shall inform you with the first option is by driving with your own or rental vehicle. Visitor who need not to bring their own or rental vehicle is to taking a lot of public transportation which provided by several provider around the central city of Chiang Mai. The first recommended public transportation is the red minibus. Even though the red minibus serves you a little bit convenience, there is a quite friendly cost of travelling in exactly. 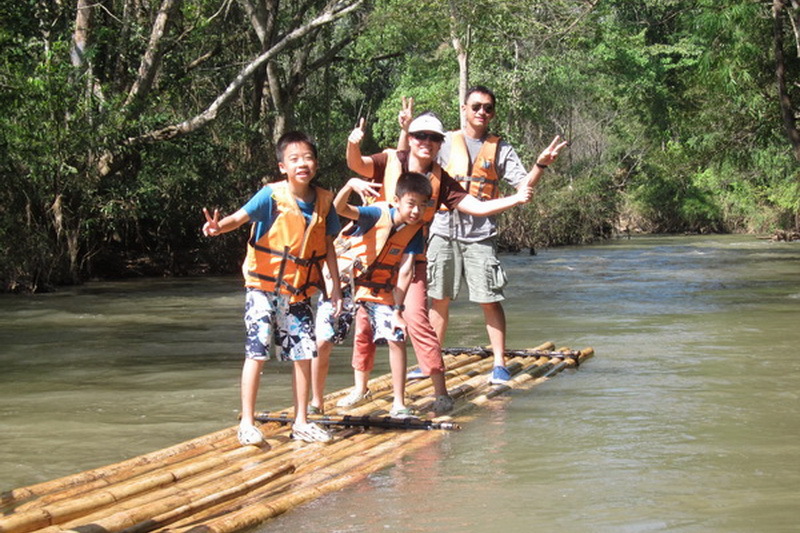 In addition choices, is the motorcycle service which provided in around the central city of our Chiang Mai too.